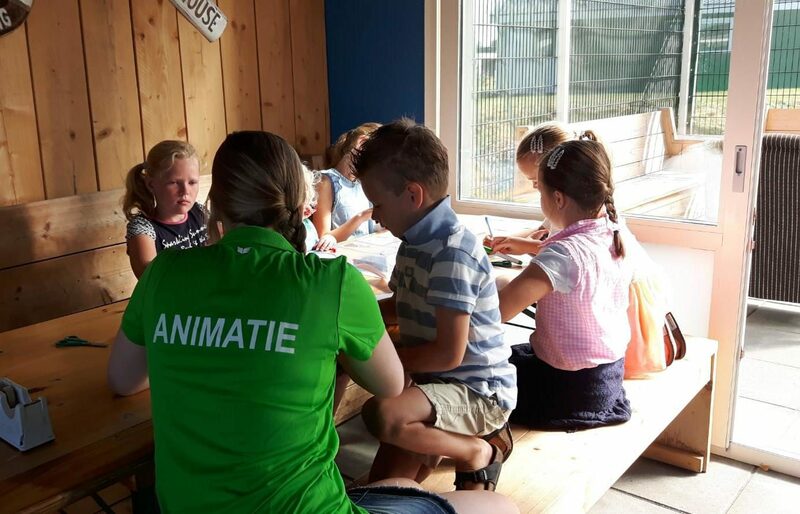 From handicraft to building a raft, from water sports to a campfire; the animation team will take care of an amazing day! Family House Nunspeet possesses a number of motor boats. You can control these boats without a boating license. 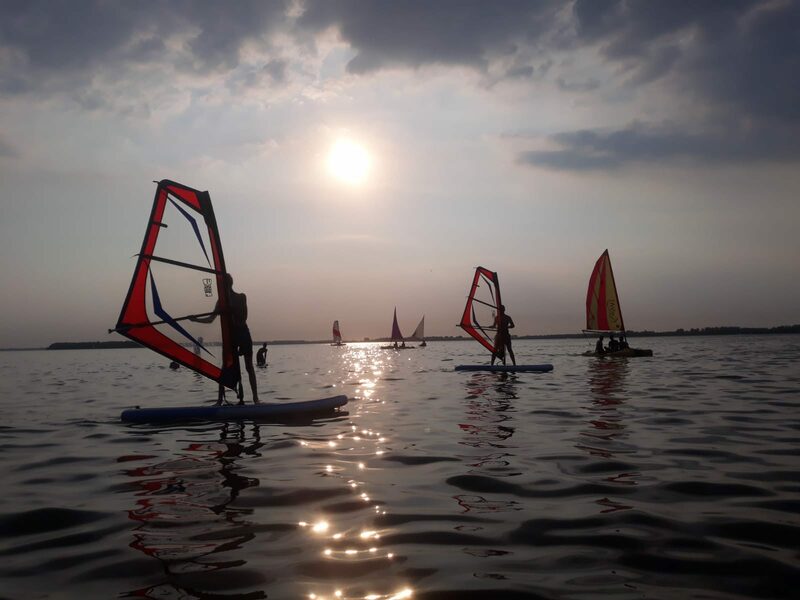 Water sports enthusiasts will have plenty to do as well: various types of equipment are available for rent. Cycling through the outlying area, the forest or across the heath? The choice is yours. We accommodate bike rental through Hoegen Fietsverhuur. 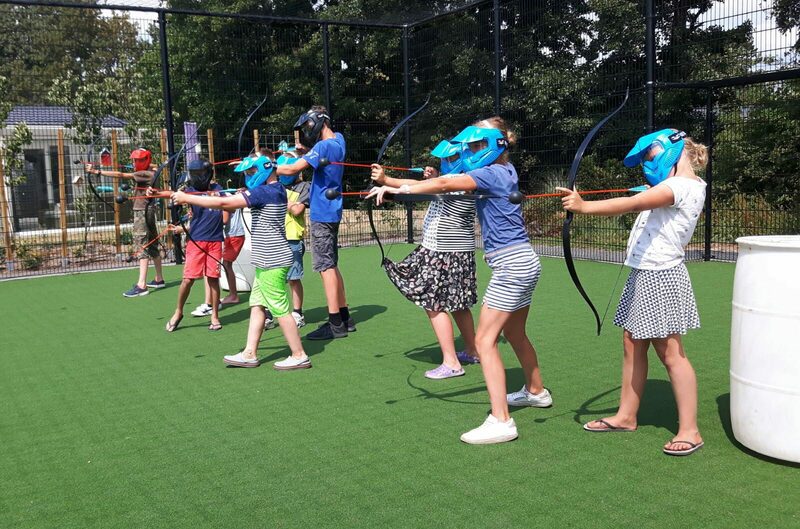 You can use the restaurant facilities at our good neighbours, Camping De Oude Pol. 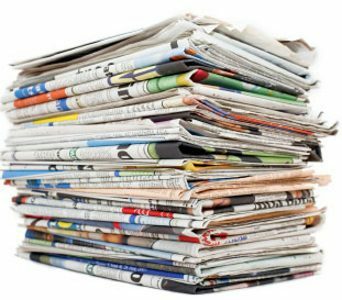 In the months April until October we sell the Reformatorisch Dagblad. 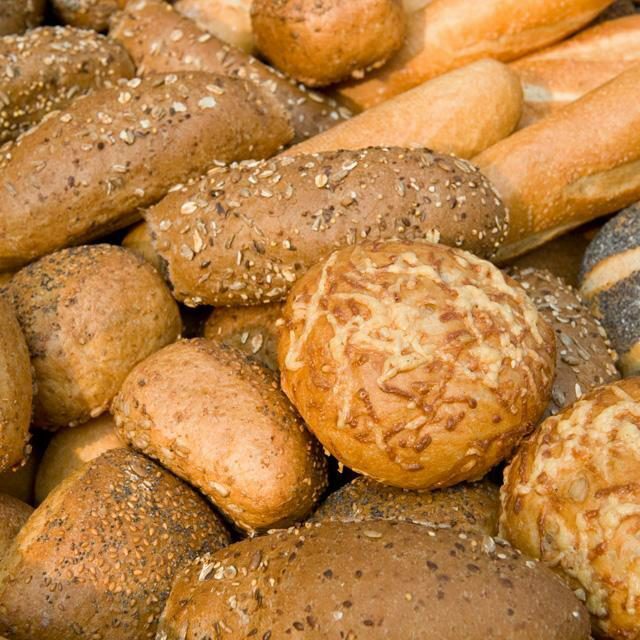 What is more delicious than fresh bread for breakfast? 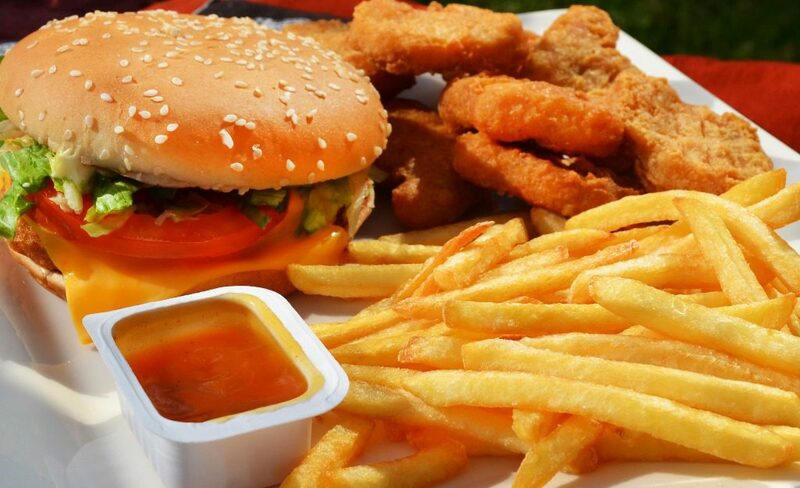 Give your order and we will make sure that you can optimally enjoy your holiday. 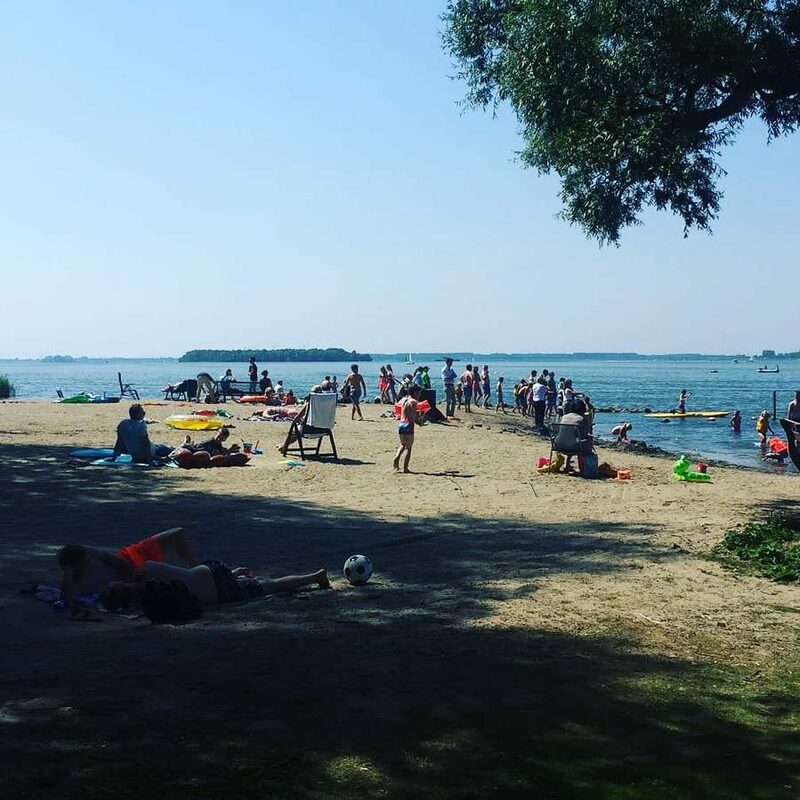 From our own beach you can, among others, go surfing, swimming or daydreaming. 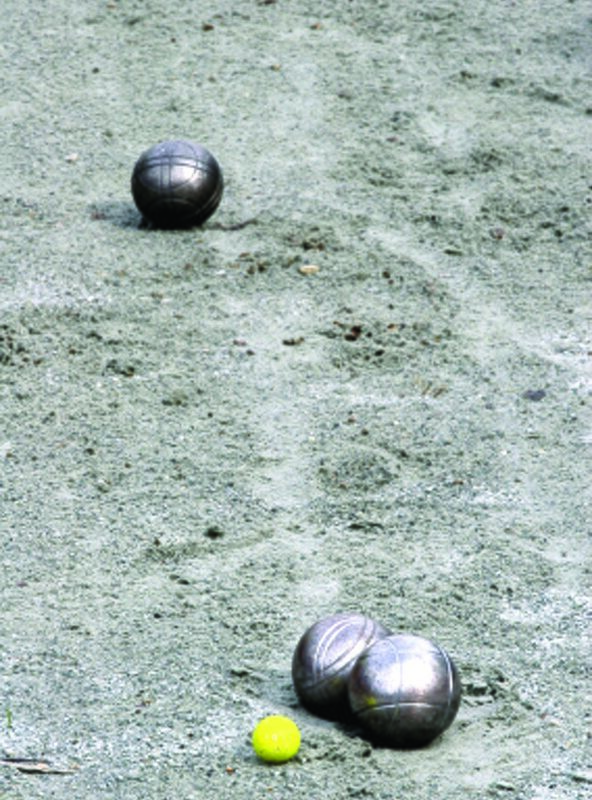 The pétanque court is freely accessible; you can borrow the balls at the reception. Do your thing! 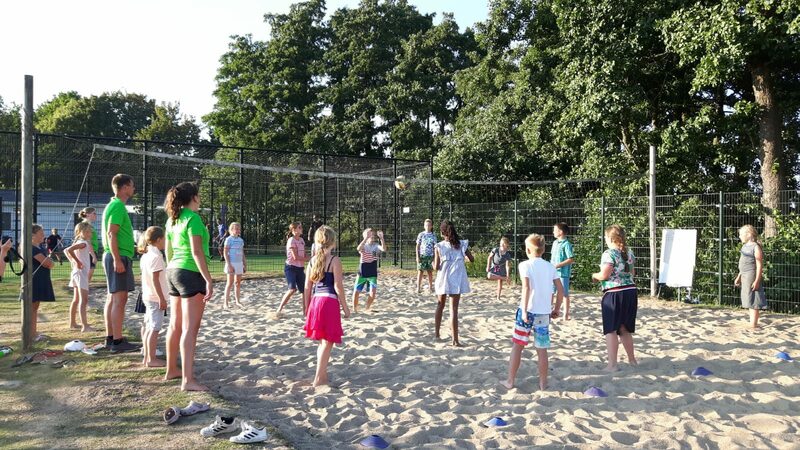 This beach volleyball field is well maintained with fresh sand, so it is always nice to play a match of volleyball here, with your friends. 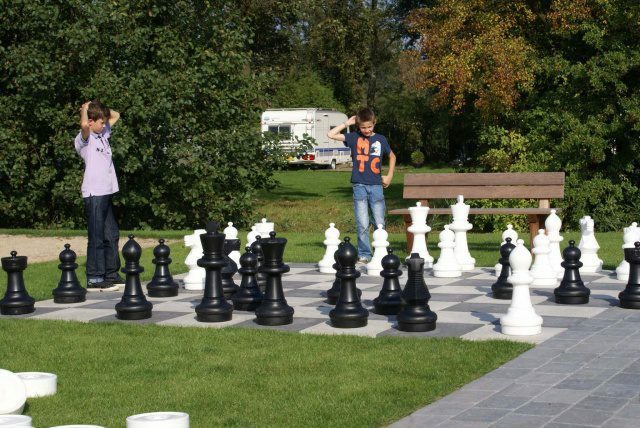 The enormous checkers and chessboard with large black and white checkers and chess pieces, the ideal way to playfully learn to play checkers / chess. A recreational outdoor table tennis match table. 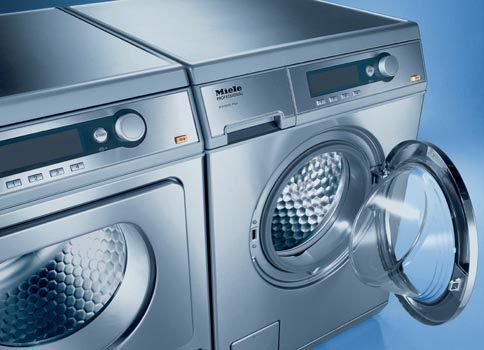 The park consists of a laundromat with washing machine with automatic soap dosage and dryer. You can buy your coins at the reception. 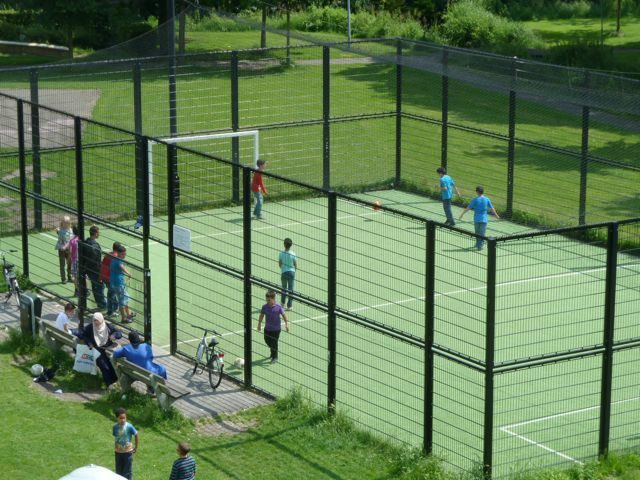 The resort features a spacious soccer cage for true fanatics. 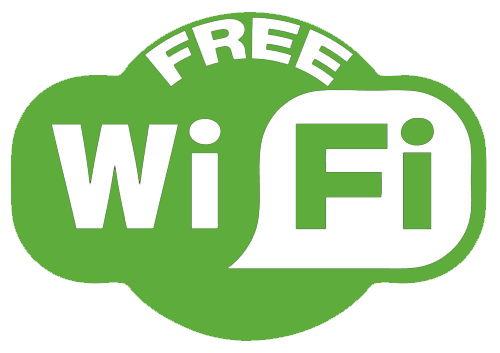 Throughout the park, you have access to wireless Internet (WiFi). You receive one free access code per holiday home. 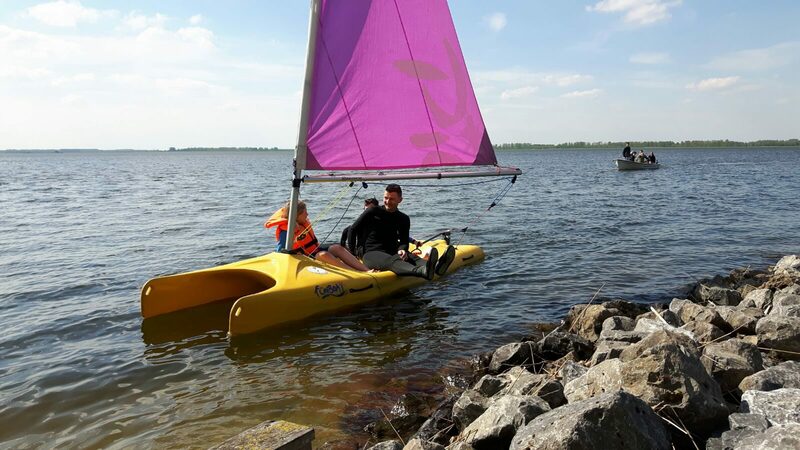 Lake Veluwe is ideal for water sports. 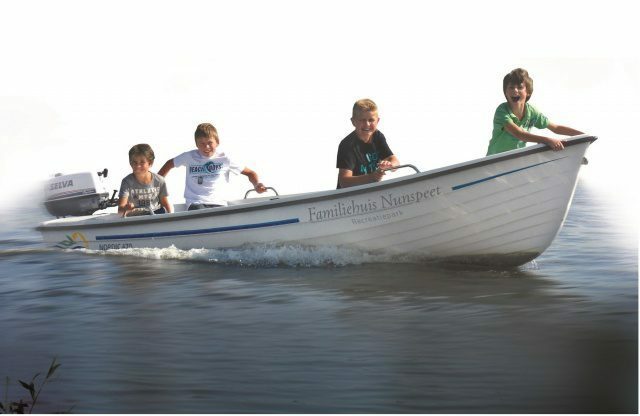 A fishing holiday on Lake Veluwe at Familiehuis Nunspeet! Lake Veluwe is home to many excellent fishing spots, where every fisherman can get a lucky catch. There is a pond in the middle of the park where you can catch tadpoles. 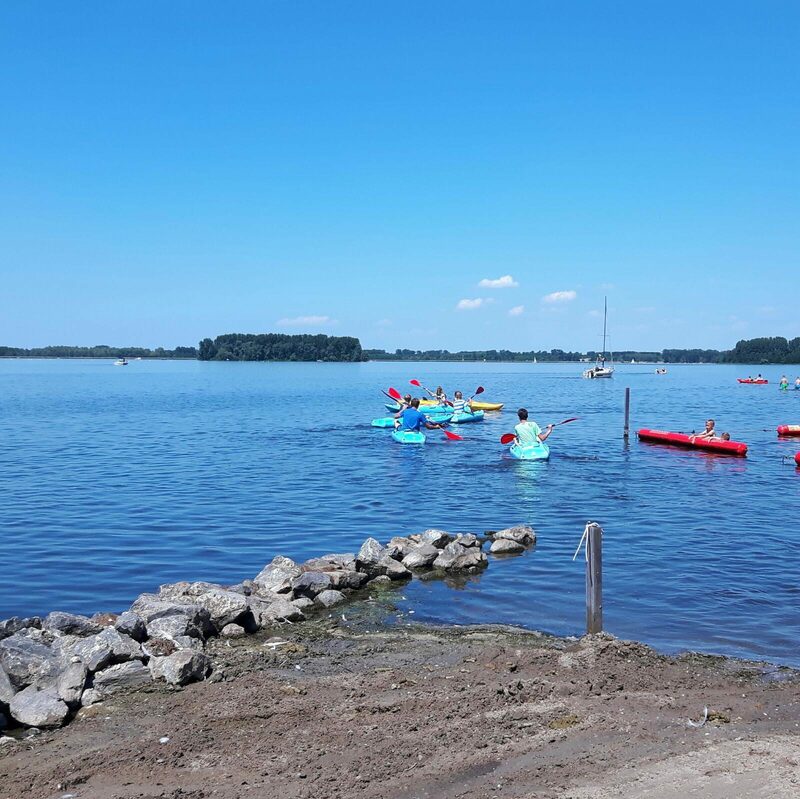 You can go out on the water of Lake Veluwe with a boat and cast your line out.